According to new guidelines from the American College of Cardiology and the American Heart Association, aspirin is no longer recommended as a method to help prevent heart disease and strokes among seniors. Instead, researchers suggest that health care providers focus more on recommending improvements of overall lifestyle habits for seniors. “Clinicians should be very selective in prescribing aspirin for people without known cardiovascular disease,” said John Hopkins cardiologist Dr. Roger Blumenthal who helped develop the new guidelines. 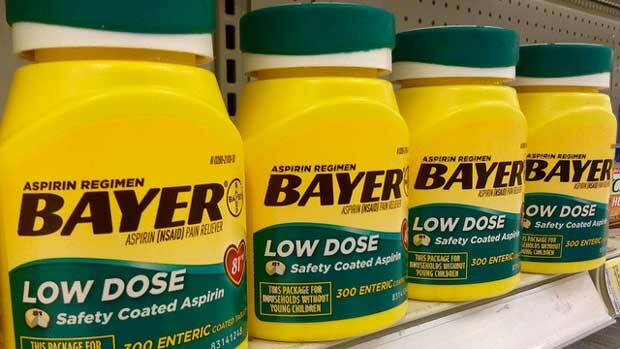 In three new studies, researchers found that aspirin among seniors was “a waste of money” or increased their risk of internal bleeding in certain cases. Nevertheless, experts say that health treatments should ultimately be individualized for every patient to ensure that they receive the best options for their unique health problems, but the main focus should be on exercise and diet.